Not every GPPrefs item can be used on the Computer side. 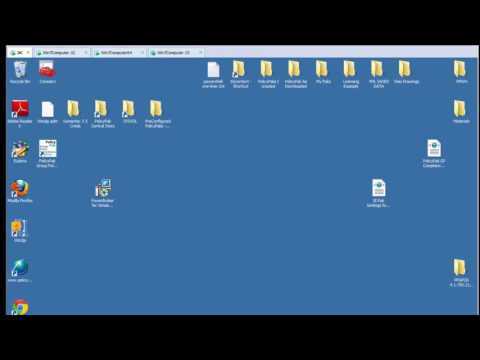 In this demonstration learn how to use Printers, Drive Maps and Internet settings... and deploy them to an OU of computers... REGARDLESS of where the user resides. Need to make a new Local User on your endpoints? 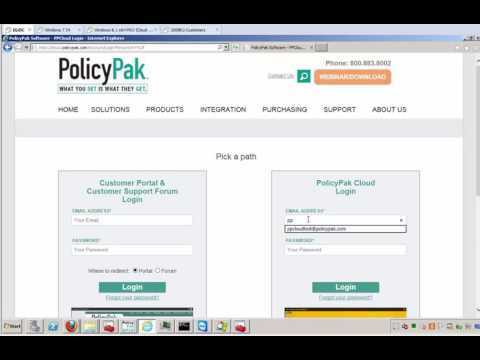 It's easy with PolicyPak cloud.